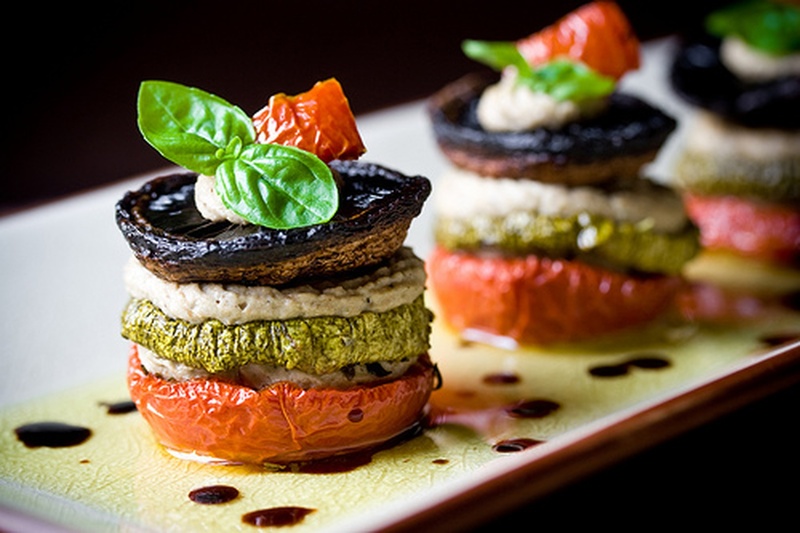 Grand Cuisines is a part of the legendary Copper Chimney & Thacker restaurants. They are the pioneers in the hospitality industry since 1972. 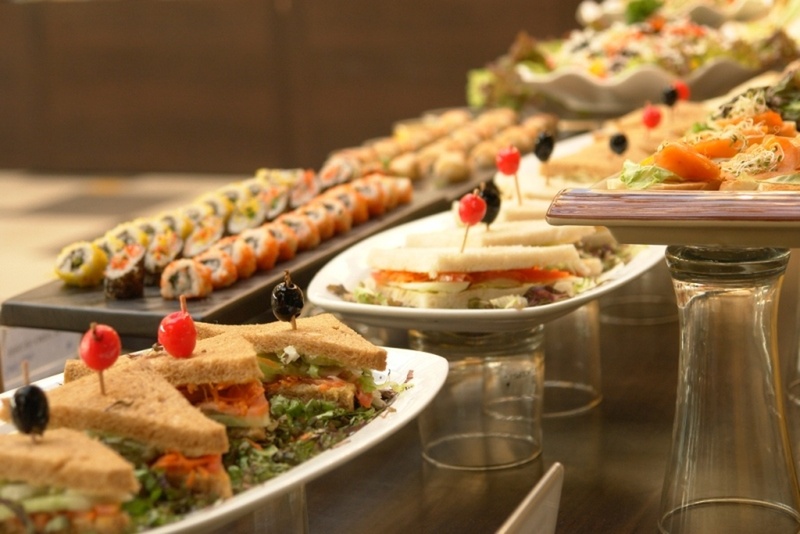 Grand Cuisines offers a wide range of choice when it comes to taking care of your catering needs. They work closely with you to meet all your specific requirements. Thier culinary skills are renowned as they have done numerous functions for landmark inaugurations; high profile weddings & social functions for the crème de la crème of the society. Grand Cuisines is always a perfect choice in making your special event perfect. 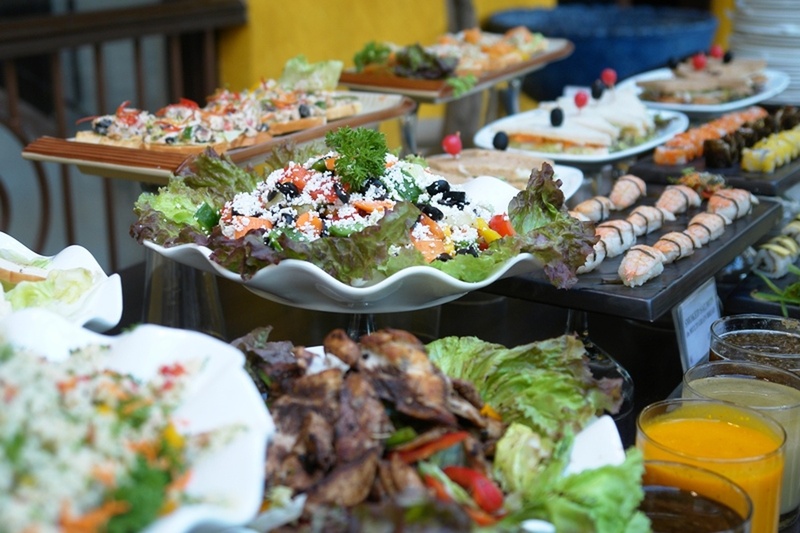 Grand Cuisines is a caterer based out of Mumbai . 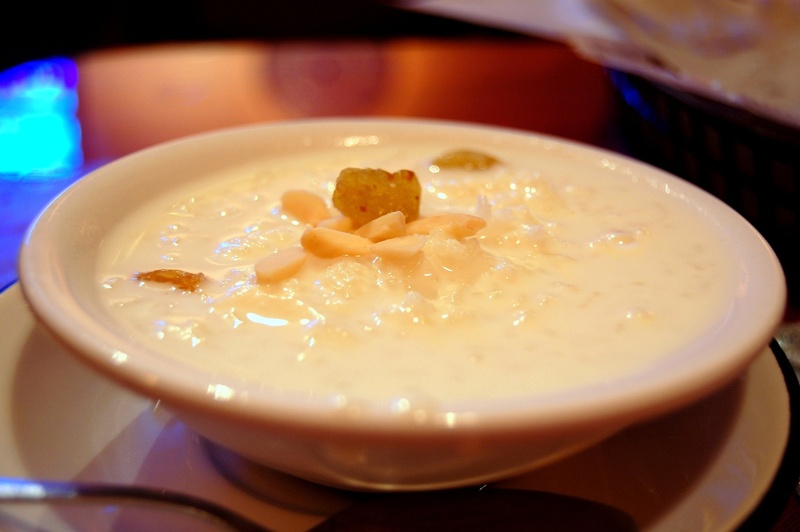 Grand Cuisines's telephone number is 76-66-77-88-99, address is Mumbai, Maharashtra, India. 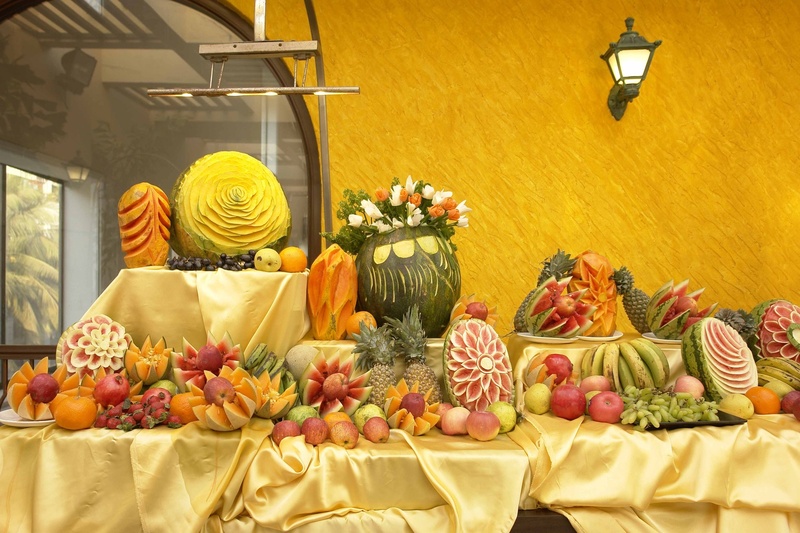 Grand Cuisines is mainly known for Wedding Catering, Party Catering , Marriage Catering Services. In terms of pricing Grand Cuisines offers various packages starting at Rs 1095/-. There are 1 albums here at Weddingz -- suggest you have a look. Call weddingz.in to book Grand Cuisines at guaranteed prices and with peace of mind.